OUR PARTICIPANTS REVIEWS SPEAKS FOR THEMSELVES! Note: This is a Google Translation from Norwegian to English. Finally, I came to the Faroe Islands, which I have long wanted. Here I met 8 people who spoke PHOTO for 5 whole days !!!! I’m not so good in English, but I understood a lot of what Hans Christian told me about, but I’m always afraid to ask in English !!! The whole course and the trip were great planned to the smallest detail and everything was, to me, absolutely perfect. The hotel, the food, the driver and Jan, who was very important to me. He was probably the only one who understood my language and it was he who helped me with the vast majority of questions. So good that he was with and “saved” the trip !! Thanks Jan !! This was a great destination and we got to stop and see all that was and take pictures of. Hans C. knew where there were motives and he was very good at finding the right places! This was a great trip for me and I met many new photovoltaics whom I admired for their photo-taking and most were very good. I personally learn a lot about seeing pictures on screen and why it will be like this. How we use shutter, aperture etc. etc. I am a beginner photographer and avid traveler that was looking to grow my skills in a new and exciting environment. 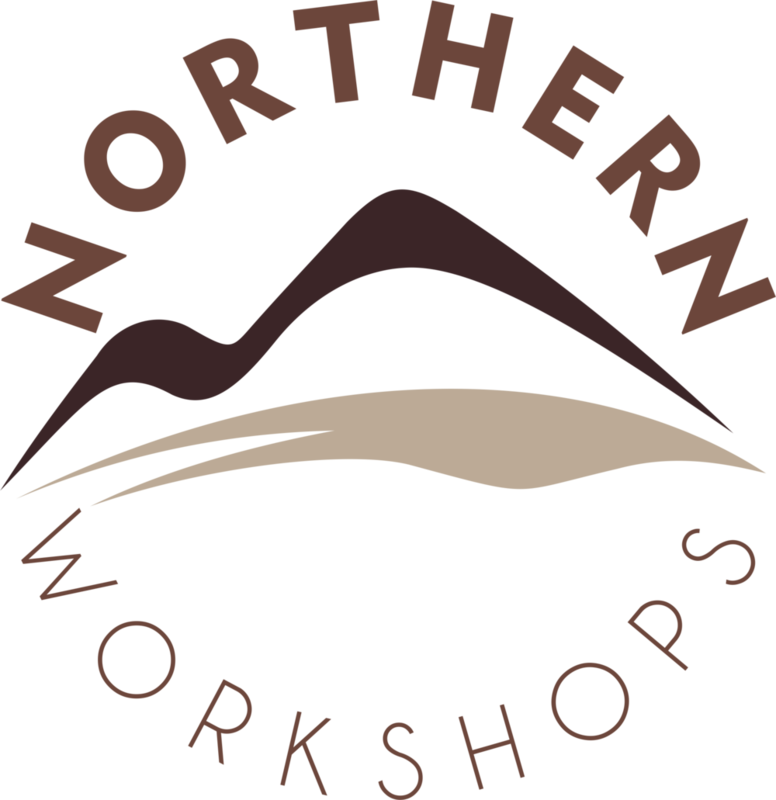 The Northern Workshop exceeded my expectations for both my personal growth and the overall travel experience. This workshop was a meticulously planned yet flexible to the needs of the group and the ever changing weather on the Faroe Islands. I learned from both the individual and group coaching on composition, technical application, and post production as well as from my fellow photographers in the group. The pricing structure was an incredible value in that it included everything - lodging, meals, transportation, pre-planning and educational material before, during and after the workshop. Lastly, it was the diversity of the group in both experience and nationality was the pleasant surprise. The best workshop I have atend so fare. The instructor was very well prepared. Very good introduction before workshop to participant.